The new credit union branding deal for the "Idaho Central Credit Union Arena" will last 35 years. Artist Rendering of Plans for Idaho Central Credit Union Arena include the main Vandal home court. 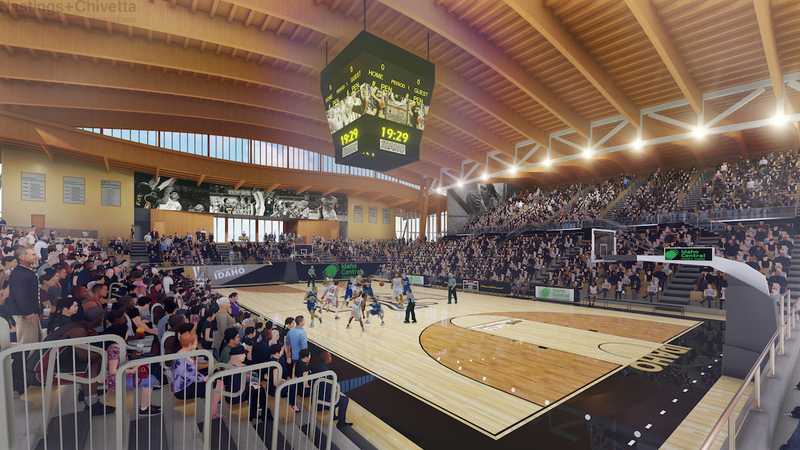 Chubbuck, Idaho-based Idaho Central Credit Union has agreed to pay $10 million for the naming rights to a new basketball arena being built at the University of Idaho.